This time last year we reported on the results from the Unique/Sanitas programme being carried out at Auckland University of Technology (AUT) by under-graduate students in the Applied Science Dept. The testing was carried out against E.coli and Staphylococcus aureus (commonly known as staph) using a modified international standard, and clearly demonstrated the efficacy of Sanitas Q-Bondas as an immobilised antimicrobial agent (iamm). The E.coli and Staphylococcus pathogens are only a couple amongst many that are harmful to humans via food processing and unsafe hygiene practises. This year we asked AUT to repeat the tests, but this time against the extremely common Listeria monocytogenes and the less well known, but relevant Cronobacter sakazakii. These organisms are gram positive and negative respectively, so cover both types of harmful pathogens. We also asked AUT to take the standard testing one stage further and re-challenge the treated samples after they had been cleaned. Once again the results against Listeria and Cronobacter clearly demonstrated the effectiveness of Q-Bondas, a long lasting surface sanitiser which, when used correctly, will help control the increasing incidence of Listeria problems. At this stage we will have a brief look at both of this years targeted pathogens but for completely different reasons. Cronobacter sakazakii is not very well known, but is a major concern in the powdered infant formula (PIF) industry, and has also been isolated in cheese, meats, died food and vegetables. It can also be found in waste water, soil, thermal spring water and hospitals. Cronobacter is known to survive in extremely dry conditions and is one of the most thermo-tolerant of the Enterobacteria group. It can survive in dry environments such as PIF and cereals, which are not sterile, for long periods of time (over 2 years), and is capable of rapidly reproducing when reconstituted with water. C. sakazakiiis commonly is known as a post-pasteurisation pathogen, as it’s thermo-stable capacity allows it to survive pasteurisation temperatures, which suggests that it contaminates PIF during the post-processes, and via unclean blenders, spoons and other apparatuses. A nasty little beast indeed! 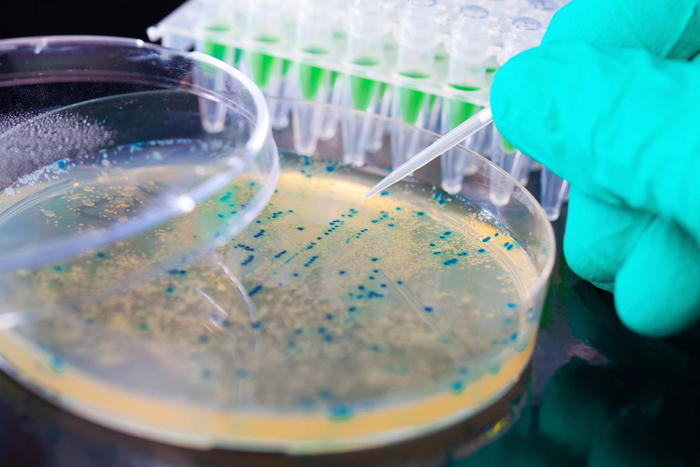 Listeria Monocytogeneson the other hand is far better known by the general public and is a major concern in the food industry, as a result of the severity of it’s infections, prevalence in nature and robustness in food processing environment. The wide distribution of Listeria in nature suggests it has the ability to adapt and survive stress in it’s environment. This allows it to survive and persist in food processing plants, despite vigorous cleaning regimes. It also has the ability to produce specialised molecules in response to stress, that enhance it’s resilience and survival from various cleaning chemicals and methods. Once again the under-graduates at AUT concluded that the chemical structure of Sanitas Q-Bond makes it highly effective, when it comes to the fight against biofilm growth. 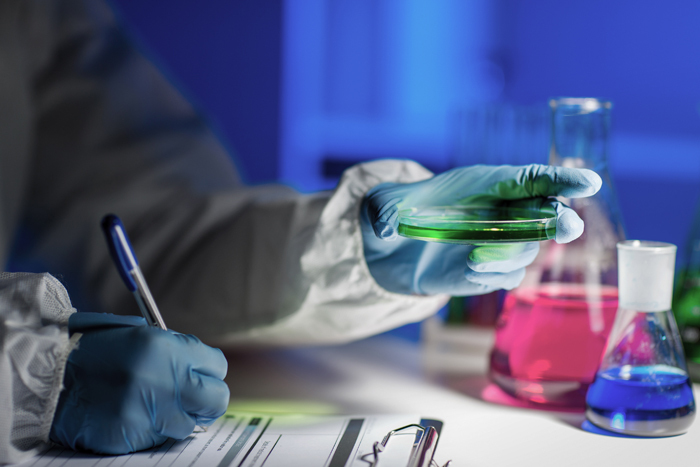 As an exceptional immobilised antimicrobial agent, Q-Bond fights not only the most common pathogens such as E.Coli and Staph, but also the lesser known dangers of C. sakazakii and Listeria. 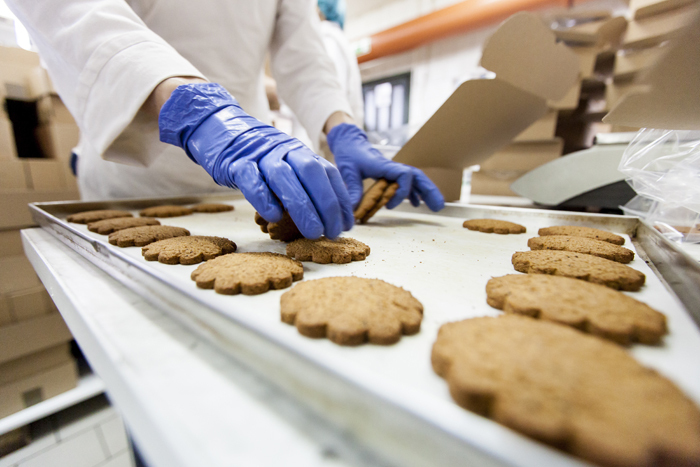 Sanitas Q-Bond is therefore perfect for use in the food processing and healthcare industries, or in any situation/industry, where antimicrobial cleanliness is essential. If you would like to know more, or have any questions, please don’t hesitate to contact us. Our friendly and knowledgeable staff will be happy to help in any way they can.